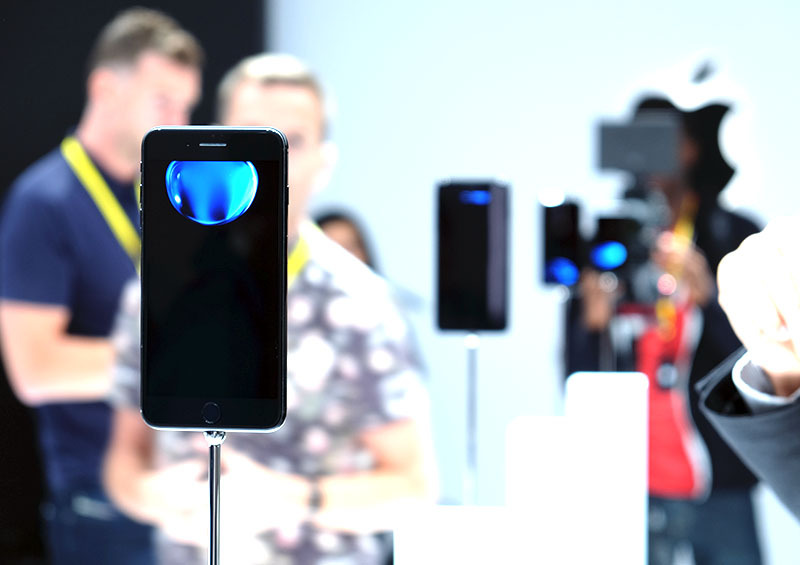 This year’s new iPhones are evolutionary rather than revolutionary. They look and feel similar, but they also boast some interesting new features. 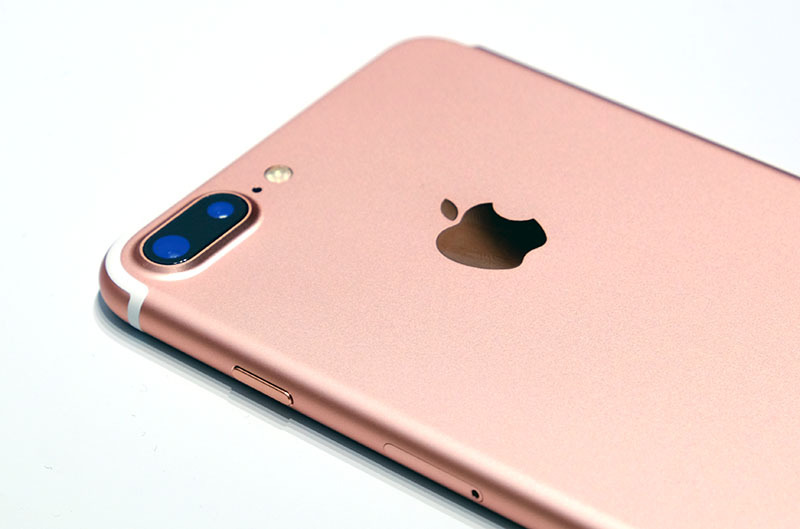 Our news piece about the new iPhone 7 and iPhone 7 Plus covers the basics is a good place to start if you're reading about the new iPhones for the first time. In terms of design, the big news is that there’ll be new colors. 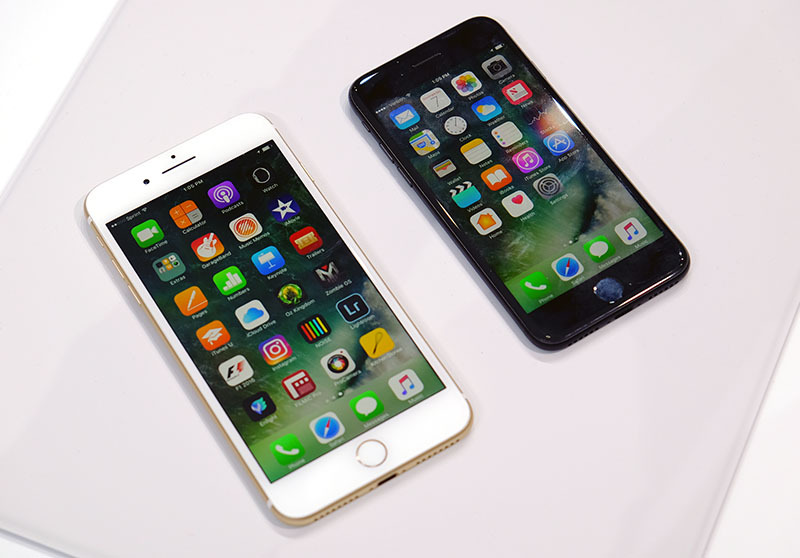 Otherwise, the new iPhone 7 and iPhone 7 Plus look and feel very similar to the iPhone 6s and iPhone 6 Plus. Gone is Space Gray, as Apple is finally bringing back “proper” black. The two new colors are Jet Black and Black. Jet Black is essentially black but with a high gloss finish that is really nice, but it's also extremely susceptible to finger prints. Black, on the other hand, is just the matte equivalent of Jet Black. 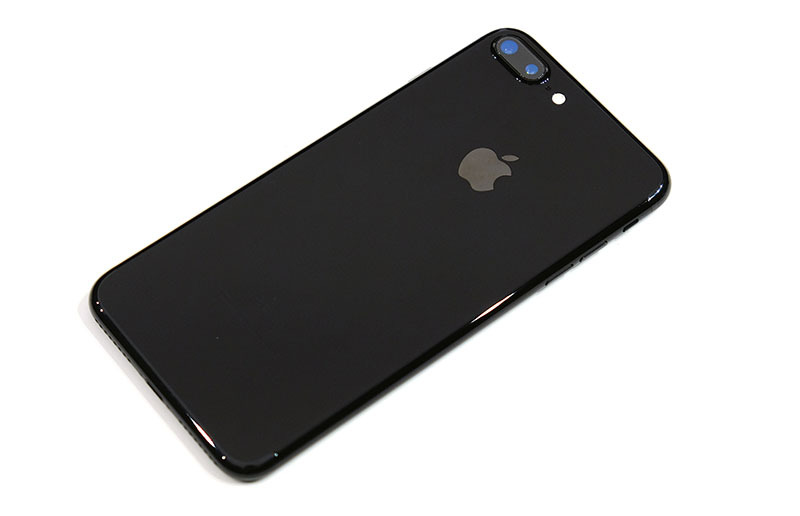 Of the two, Jet Black is easily the more attractive, but if you want something less “bling” and more low-key, Black isn’t a bad option either. 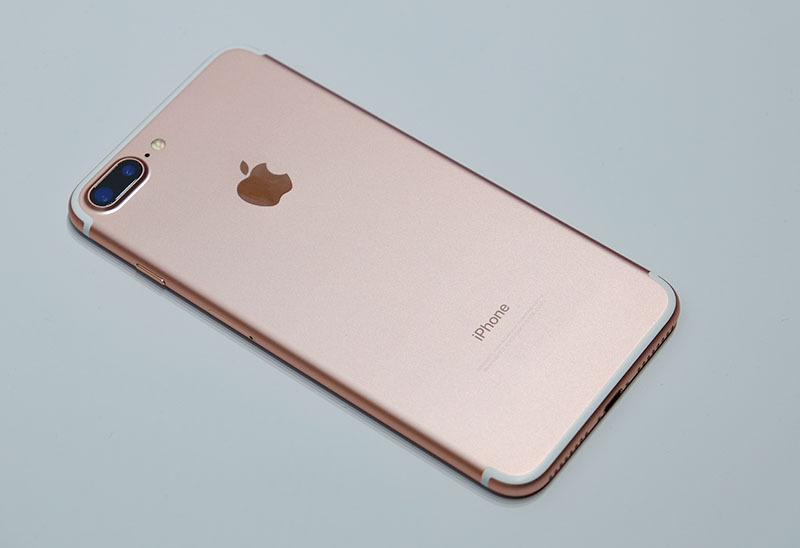 The other three colors are Silver, Gold, and Rose Gold, which are also available on the iPhone 6s and iPhone 6s Plus. 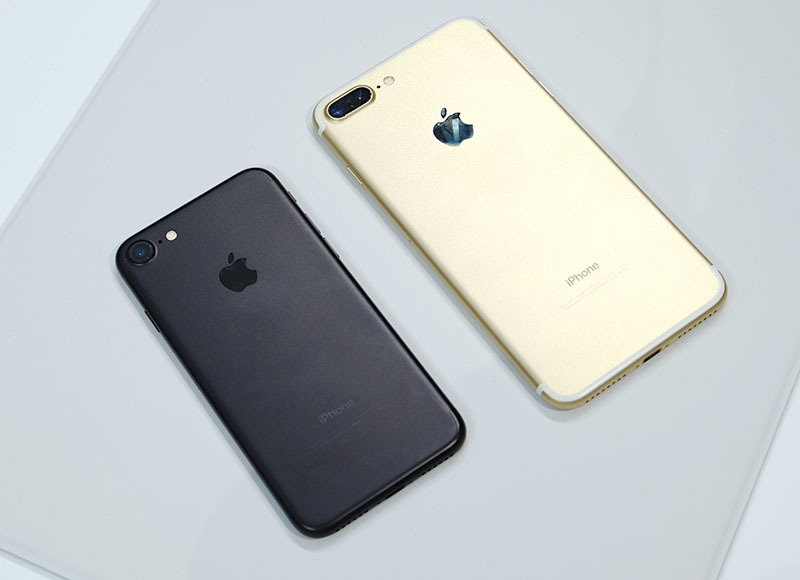 And, in terms of actual dimensions and weight, the new iPhone 7 and iPhone 7 Plus are almost identical to their predecessors. The other major design changes is the Home button. It’s now a Force Touch button like the Force Touch trackpads on newer Mac notebooks. It doesn’t actually move, but vibrates to trick users into thinking that it’s clicking like a button. Apple says this improves reliability and durability. And finally, the new iPhone 7 and iPhone 7 Plus are dust- and water-resistant, rated up to IP67 standards, which means it can be immersed in waters up to 1 meter for 30 minutes. That’s more than sufficient if you accidentally drop your phone into a sink or if you get caught in a heavy rain. As for hardware updates, the camera is perhaps the most impressive. The iPhone 7’s camera still shoots at 12-megapixel, but it now has a wider f/1.8 aperture and optical image stabilization. Optical image stabilization was previously available only on the larger Plus models. There’s also a new Quad-LED True Tone flash. The front-facing camera has been upgraded to a 7-megapixel shooter. The camera upgrades in the iPhone 7 Plus is even more drastic. Instead of one camera, the iPhone 7 Plus has two 12-megapixel cameras - one wide-angle and the other telephoto. This allows it to have an optical zoom of up to 2x and digital zoom of up to 10x, and also be more useful in a variety of situations. The dual camera setup also allows the iPhone 7 Plus to achieve a new depth-of-field effect that will be coming later this year as a free software upgrade. 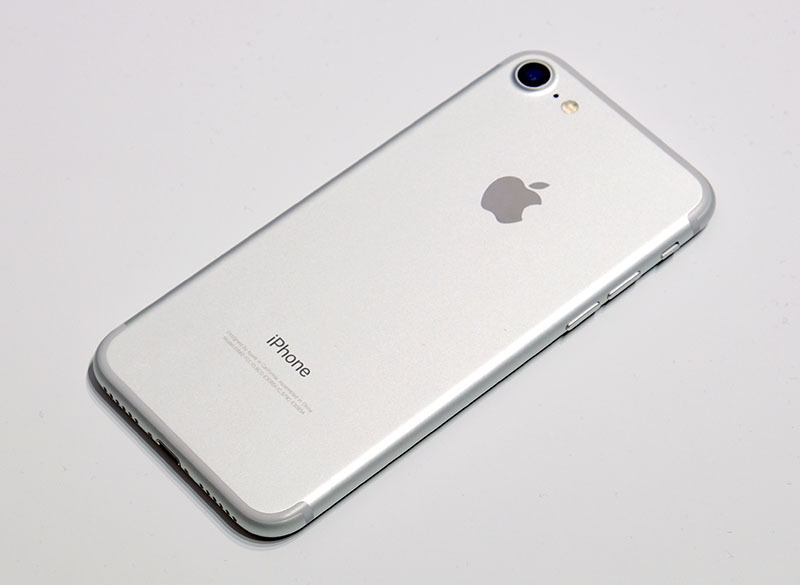 The only downside to this is the rather big camera bump on the rear of the phone. The iPhone 7 Plus will also have Quad-LED True Tone flash. Additionally, the new iPhone 7 and iPhone 7 Plus will be able to shoot in RAW, which should be great news for serious photography enthusiasts. The front-facing camera of the iPhone 7 Plus has also been upgraded to a 7 megapixel shooter. The other significant update is the display. Display sizes and resolutions are unchanged on both the iPhone 7 and iPhone 7 Plus, but the display is now 25% brighter and supports a wider color gamut. The end result is that the displays of the new iPhones look brighter and more vivid, with the colors really popping out at you. And of course, the new iPhone 7 and iPhone 7 Plus are powered by a new and more powerful processor. Dubbed the A10 Fusion, this new processor is 40% faster than the A9 and will provide 50% better graphics performance. On top of that, Apple also says this new chip is more power-efficient, allowing the new phones to run even longer. Apple says the iPhone 7 will last about two hours longer than the iPhone 6S, while the 7 Plus will gain an hour over the 6S Plus. 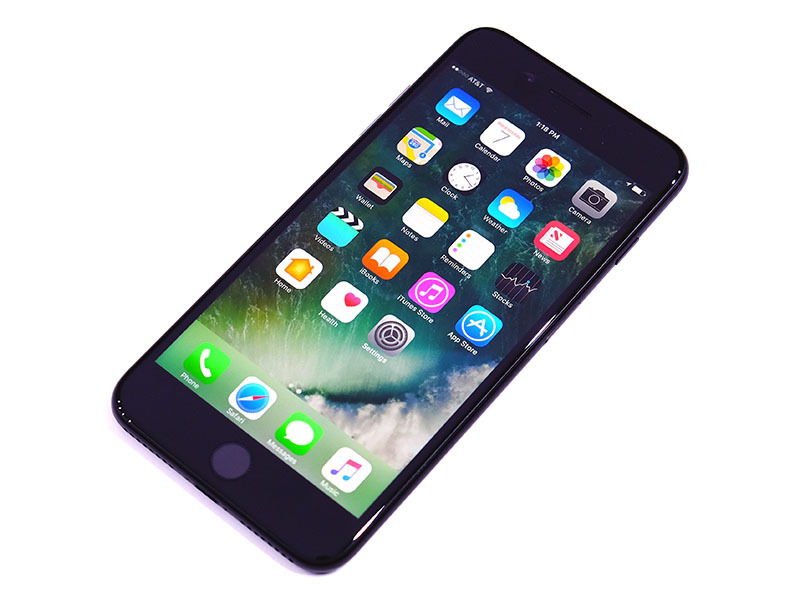 Perhaps the most controversial change of the new iPhone 7 and iPhone 7 Plus is the removal of the headphone jack. Considering that a good number of iPhone users still pair their phones with regular wired headphones with 3.5mm input jacks, it’s safe to say that this change will likely have the biggest impact on most users. Audio will now have to go through the either the Lightning connector or wirelessly via Bluetooth. Apple has provided new Lightning headphones as well as a Lightning to 3.5mm adapter to help users adapt to the change. In addition, Apple has also made new wireless headphones called AirPods. 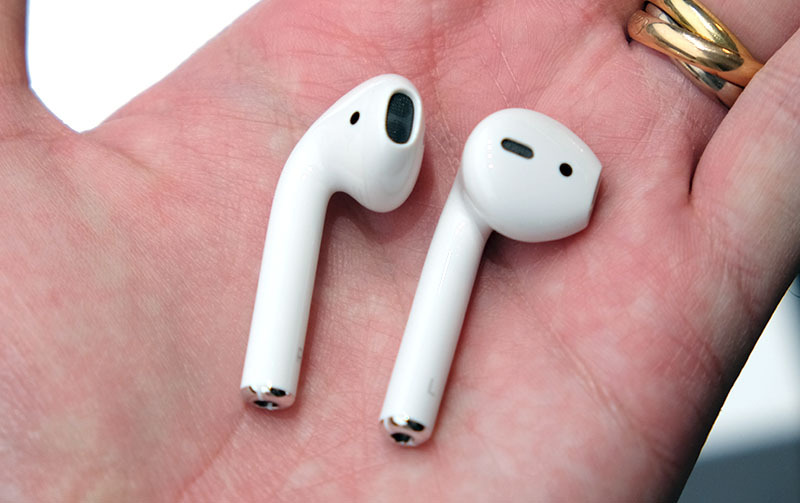 They look like EarPods without wires and are really quite nifty to use. Pairing them was almost instantaneous. All you have to do is to open the carrying case, and your iPhone will automatically prompt you to connect them. Tap connect and you are good to go. They fit quite snugly just like regular EarPods. The venue was noisy, so it’s difficult to say anything about audio quality. But, the AirPods have sensors that can tell whether they are in your ears or not. 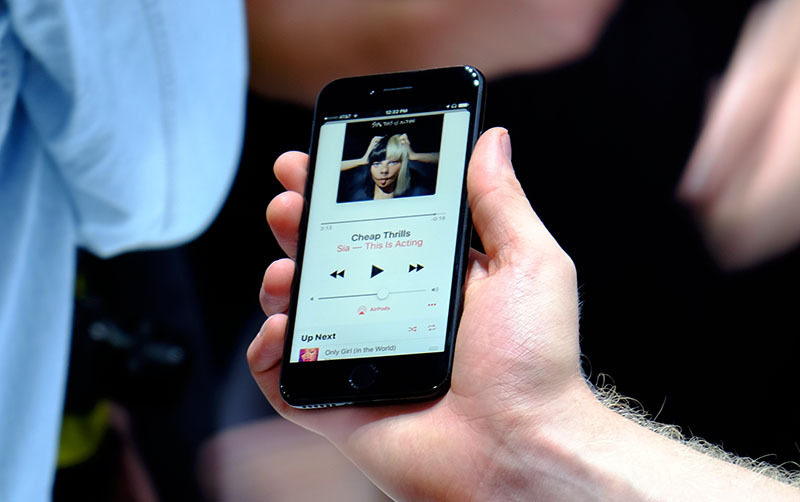 Removing them will instantly pause music, and wearing them back will instantly resume music playback. 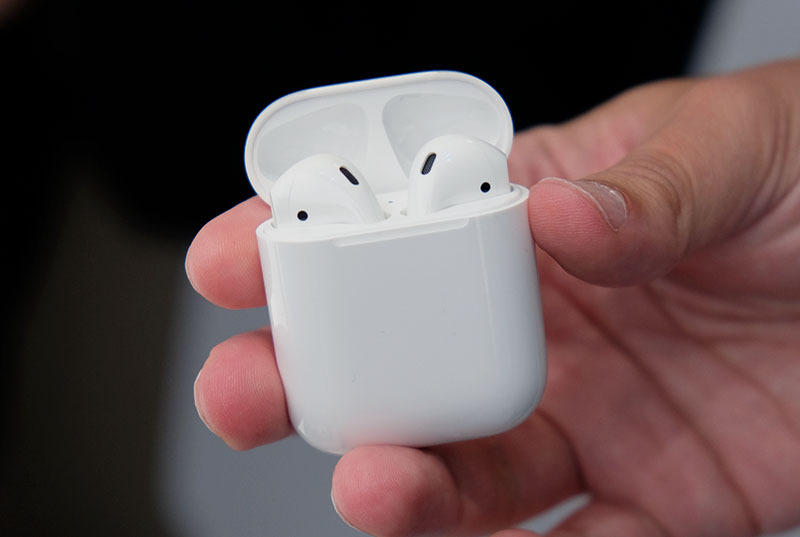 The AirPods' 5-hour long battery life is pretty decent, but what’s even more cool is that the carrying case doubles up as a charger. 15 minutes is enough to charge the AirPods for 3 hours of listening time, and the carrying case provides enough juice for up to 25 hours of listening. Now words yet on local pricing and availability.